When it comes to Black Friday getting the best deals is important if you want to save money! 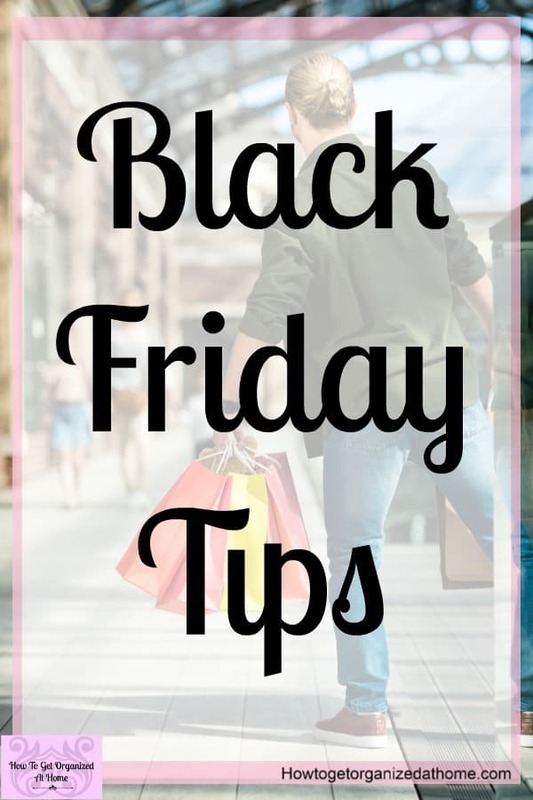 These simple tips and ideas will help you find the best Black Friday deals for the things that you want and need! When it comes to looking for the best deals it’s about finding the things you want and need and not what is a great price! 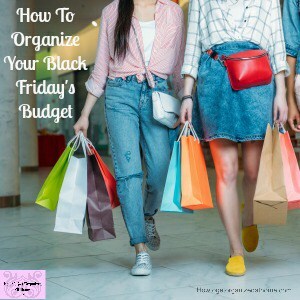 Let’s make a Black Friday Battle Plan! 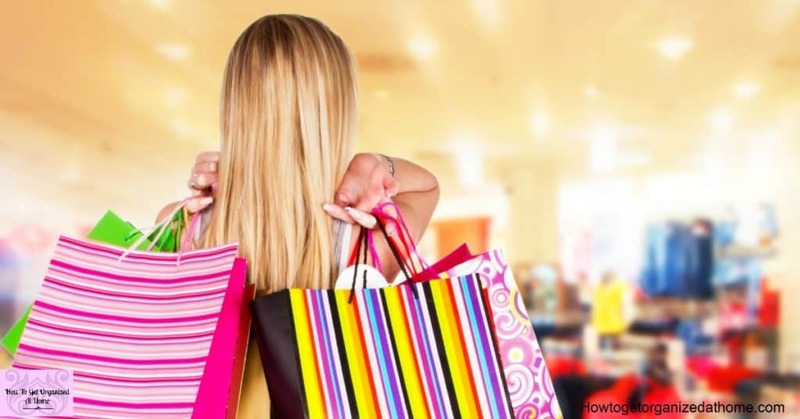 The idea of having a successful time when it comes to any sale shopping is to have a plan, only then are you in control of what you need and what you want! I like to start a plan with my budget, this is a great way to see the money you have available and what you need to buy! It’s the only way you will walk away from a sale with the things you want and need and not the shiny objects that attract your attention that just seem as too good a deal! How do you make a budget, well let’s start with the money that you have put aside for shopping the sale! Put this figure at the top of your page! Now let’s make a list of all the items that you are hoping to get with this money? You must go into a sale with a plan, a plan of the things that you want, any other reason for going to a sale is going to end up with unplanned spending! Now, we need to make the most of the sale information! You need to start hunting through leaflets and online sales information looking for the items you want! It’s a great idea to note down the price of each item before the sale, this gives you guidance when you see a sales price! Always, note down the prices you find and the store you found it in, this ensures that you are getting the best deal! Now, the fun starts, you have the amount of money available at the top of the page, are you able to buy all the items on your list for the normal price? If you can do this I would consider cutting your budget because you aren’t going to have so much fun! The challenge is to get the items for the least amount of money! 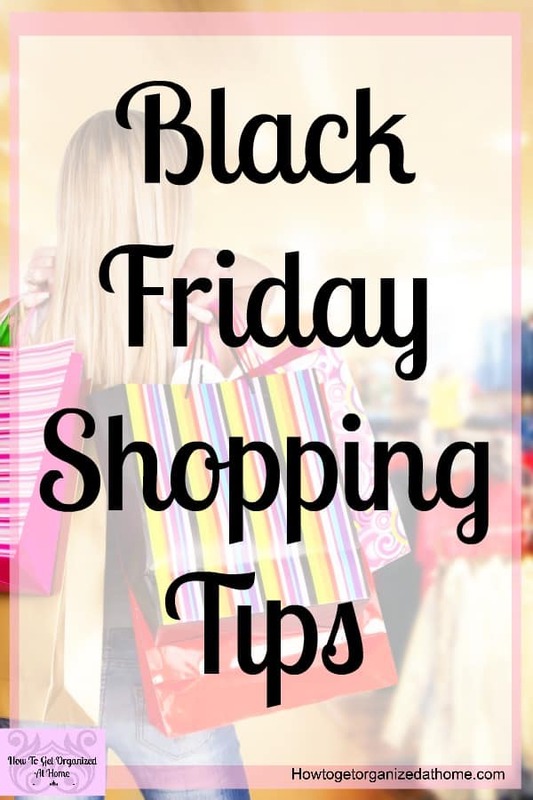 This is the beginning of your Black Friday battle plan, you just need to find the items for the best price and the rest is easy! 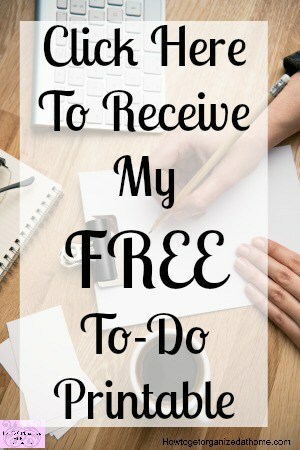 This is the best time of the year to purchase items that you want and need for a great price, but it does take a lot to ensure that you stick to your list of what you want and need and not to get sidetracked by some amazing deal that you don’t want or need! How to save money on Black Friday and where to find the best deals? If you are looking for particular items I always start with Amazon, it’s simple and easy to search out information and I can do it in the comfort of my own home! If you are considering using Amazon for purchases over Black Friday it’s a good idea to consider Amazon Prime, this will ensure that you can get your goods as quickly as possible! You might even love it and decide to keep it on after the trial period is over! There are some apps that you can download to your phone and you can shop getting some bargains too! Always check out the delivery costs and delivery times, there are some apps that seem great but when you take into account the delivery time and costs it adds onto the total cost of the item and it’s not such a great deal as what you might have thought! When you are looking for the best deals for Black Friday it’s a great idea to know the product you want and the make and model of the product, often sales are great times to let old stock go for a low price and if you aren’t aware of the most current model you might purchase the wrong one! It’s a great idea to research the products beforehand as this gives you time to find the one that you want with all the right features that you are looking for! 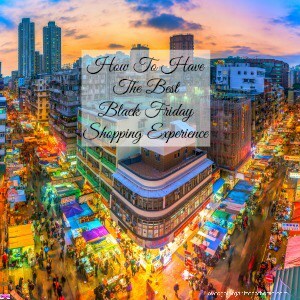 What if you haven’t put any money aside for Black Friday, what should you do? In reality, if you haven’t got the money to spend on anything in the sales then don’t go! It’s not worth putting something on credit, it’s so much better to save up for an item that you want! Start putting money aside now for next year’s Black Friday and you can buy the things you want! Cut back on your groceries and put any change into saving for the sale. Don’t spend on any luxuries and save this money instead! Know how much money you have before you start looking at products, if you don’t have any money don’t go to the sales! Find out the current price of the exact item that you are looking for and write this down, this is important as it gives a starting point so you know if a price you find in the sales is good or not! Look for the sales leaflets and emails that have been released to see what potential savings you could make! Remember, you shouldn’t buy on impulse and you must need the item rather than just seeing a good deal!